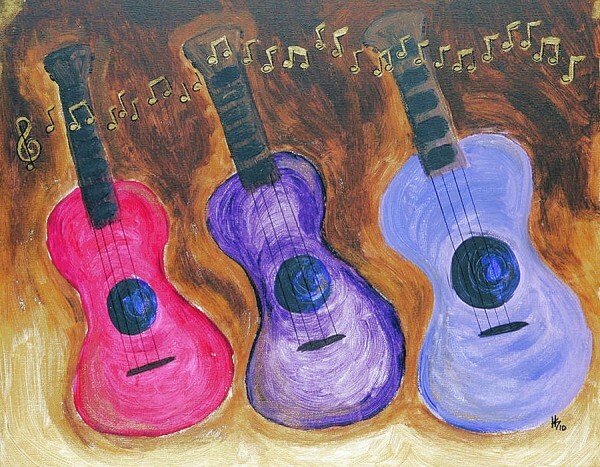 January Special: 10% off all Guitar Trios! Chopin said "Nothing is more beautiful than a guitar, save perhaps two." Imagine then, what a gas it would be with three. So grab a couple of pals, tune up, and bring it to the world!